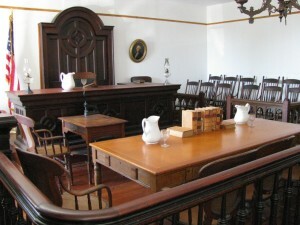 Incompetency to stand trial is not the same thing as a defense of “not guilty” by reason of insanity, for the simple reason that an individual accused of a crime may be “sane” and in charge of his mental faculties at the time he shot his victim, with a complete understanding of the nature of his act when the crime was committed, but lacking in such understanding after the arrest, to a point where the court may declare him incompetent to stand trial. Recently in the news, Uber driver Jason Dalton was held to be competent to understand the charges against him, and to assist his attorney in his defense. Dalton is the 45 year old Kalamazoo, Michigan man who was arrested and charged as the alleged shooter who randomly targeted and killed six people in the area. After his arrest, Dalton allegedly told his arresting officials that the “Uber app” was compelling him to kill; that he knew he had killed people but that he was not a killer. Due to the senseless nature of the crimes, Dalton’s criminal case was placed on hold until experts could determine if he was competent, and that he understood “the process” enough to assist his counsel with his defense. See, 5NBC Chicago for information on this story. This competency exam and hearing was not to determine if Dalton had a defense of insane at the time of the shootings; that issue will be determined at trial. This exam and hearing dealt specifically with the issue of whether Dalton was capable of assisting his attorney in this defense. When accused of a crime, a criminal defendant must be determined to be competent enough to assist his attorney with his defense, if the court feels that there is an issue, the court will order a competency exam and hearing. 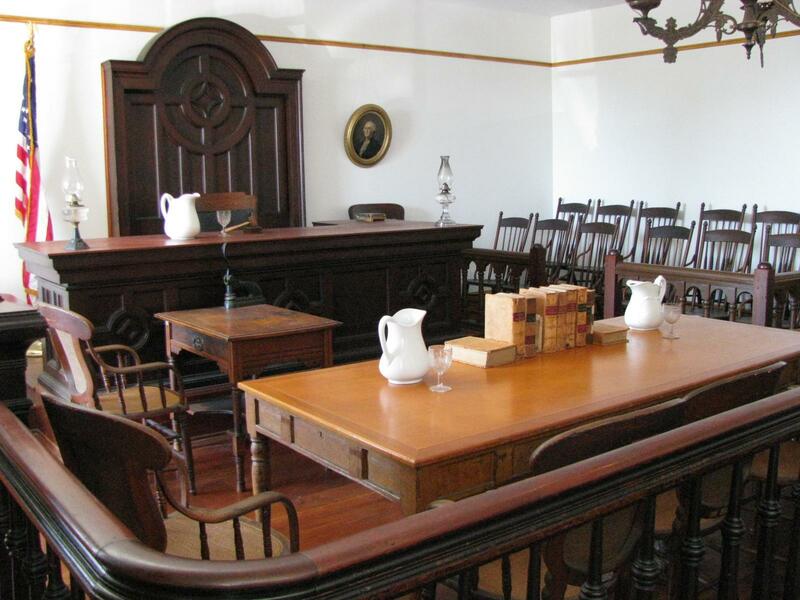 If the defendant is found to be incompetent to stand trial, the entire process is put on hold. There may be indisputable evidence that the defendant is guilty of the crime for which he is accused, however, if he is mentally incompetent, he cannot be convicted. The defendant will be held in custody, criminal charges will be filed against him, but there the process stops, until the defendant regains competence, if at all. Incompetency is not a defense to the alleged crime. In fact, the defendant’s competency, or lack thereof, has nothing to do legally with whether or not, during the commission of the crime, he had the mental state of mind to understand his act, and that it was illegal. Therefore, defendant’s mental state becomes an issue, both in determining whether he is competent enough to assist in his defense and later; in determining his state of mind during the commission of the crime. The defendant can be determined to be competent enough to stand trial, but at trial he can plead “not guilty” by reason of insanity. A “mental state” defense to a criminal action is an issue that will be determined a trial. Competency is not a defense to a criminal act. It is important, however, in determining whether an accused understands due process and has the ability to assist counsel with his defense. If you or your loved one is charged with a criminal act, consult with an experience criminal law attorney who will work with you, and advise you of any defenses you might be entitled to. Call the Law Offices of David Freidberg today, at (312) 560-7100, or send an email, for a free no-obligation consultation.